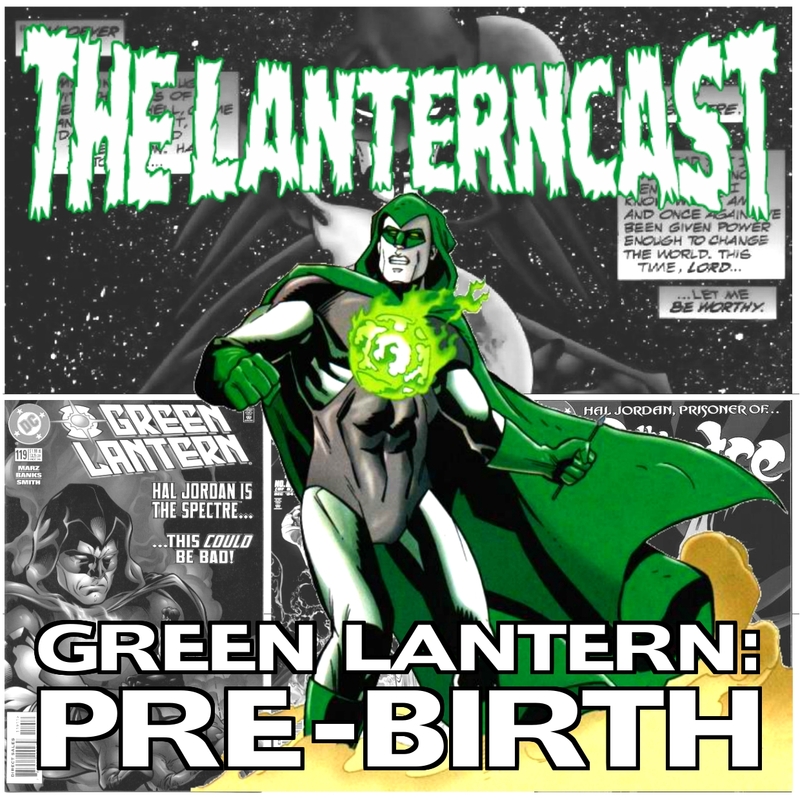 LanternCast Episode #269 – Green Lanterns #12-13! Chad and Mark ring (Ha, see what we did there??) 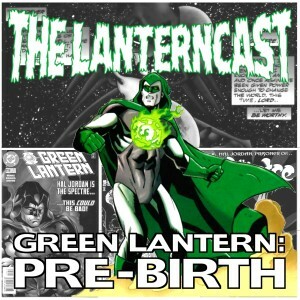 in the New Year by jumping into Green Lanterns #12-13! 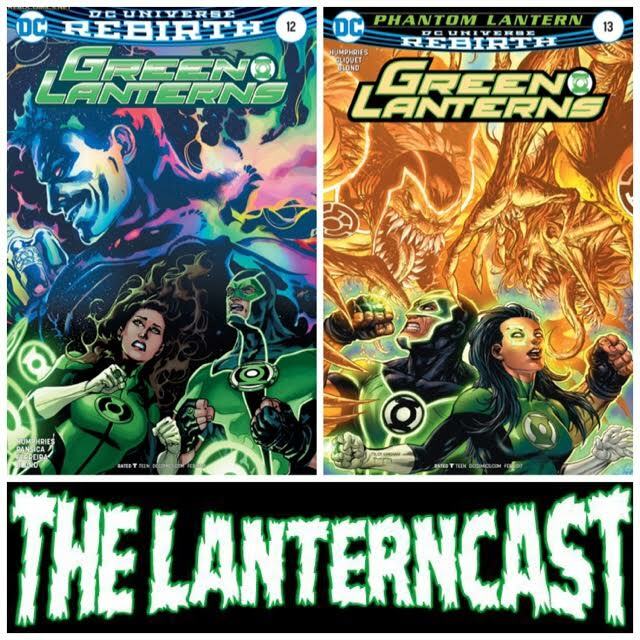 Jessica and Simon continue their battle against the emotionally confused, color-changing, Phantom Lantern while Emperor Volthoom has something bad planned for rogue Guardian Rami! 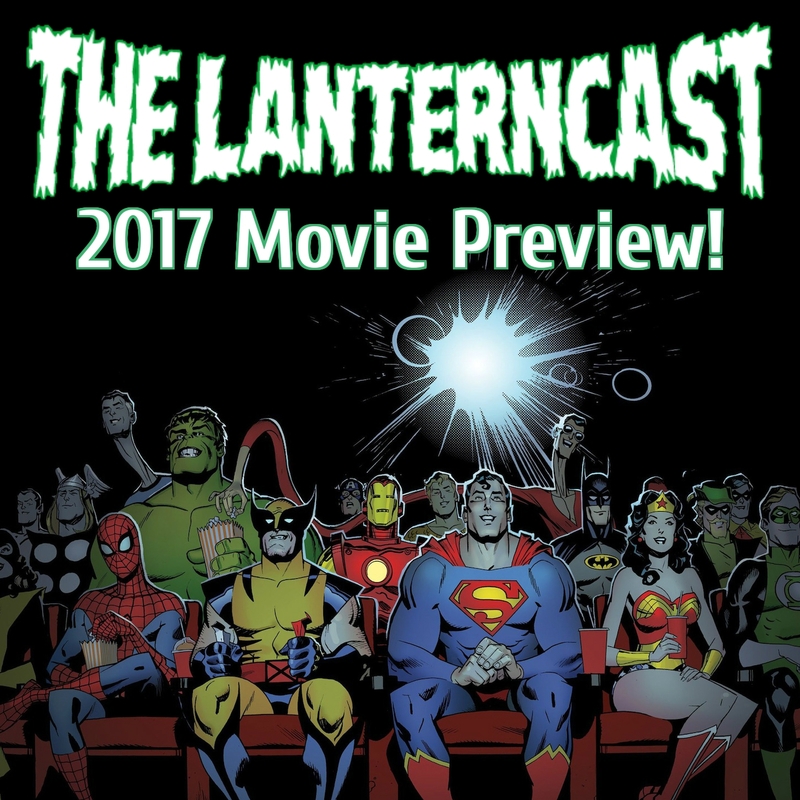 Be sure to email us your thoughts or chime in on our voice-mail at 708-LANTERN!